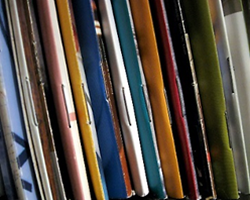 Many INR publications are also archived in the OSU Library's Scholars Archive. The Scholars Archive database allows for full text searches. If you encounter any dead links or need assistance in your search, please contact us by email: inr@oregonstate.edu. 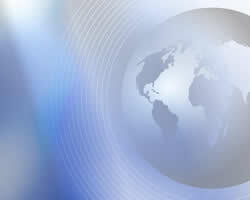 Project reports, journal articles, student theses, e-newsletters, and other INR written materials. 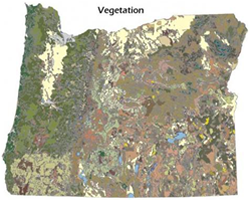 Downloadable maps, and our Oregon Explorer Map Viewer where you select data layers and build your own maps. 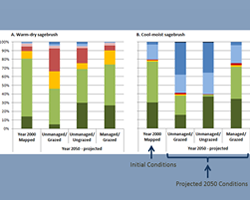 Natural resources data sets collected or managed INR, such as the Rare, Threatened and Endangered species of Oregon. 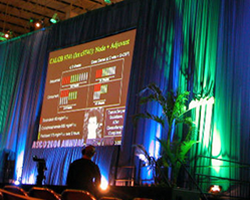 Presentations and webinars from INR activities. 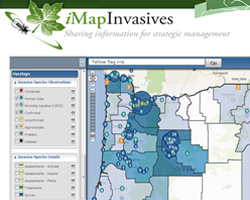 Tools such as iMapInvasives, online reporting and querying tool for invasive species in Oregon.